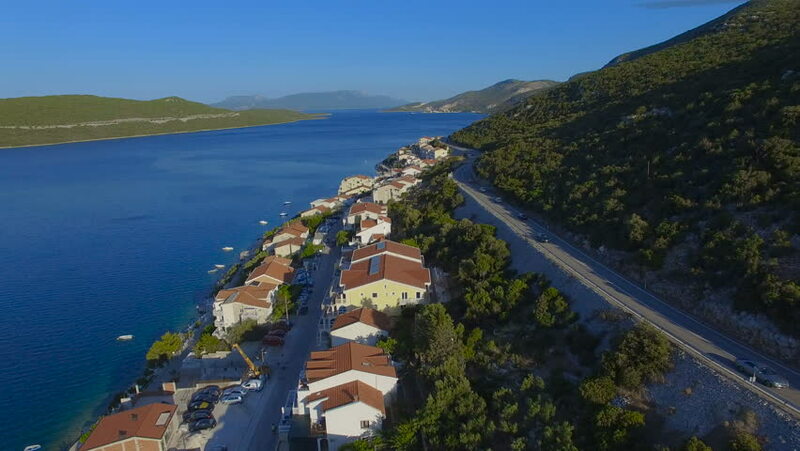 4k00:19Aerial beautiful View of Kotor bay. Cruise ship docked in beautiful summer day. hd00:05Landscape of Phuket view point, Thailand. 4k00:34Greece. Crete. View of the blue sea, mountains, olive tree plantations and roads from a bird's eye view.